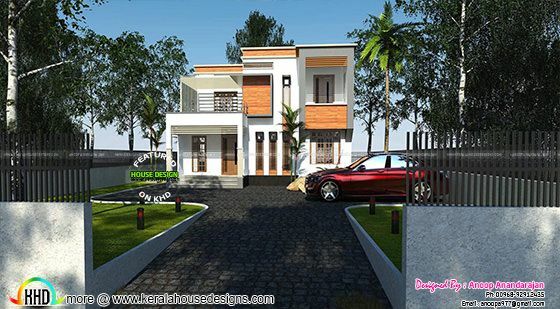 1450 square feet (135 Square Meter) (161 Square Yards) 2 bedroom modern contemporary house architecture. 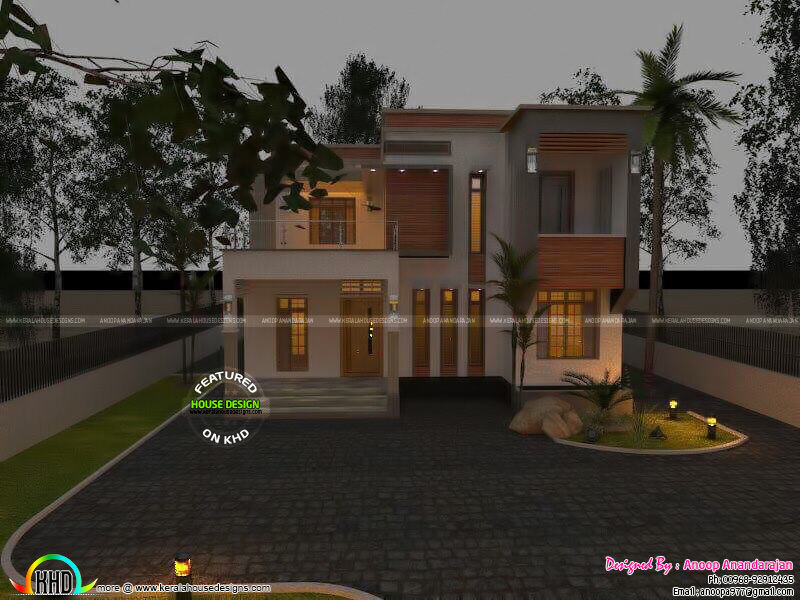 Design provided by Mr.Anoop Anandarajan. Total area : 1450 Sq.Ft. 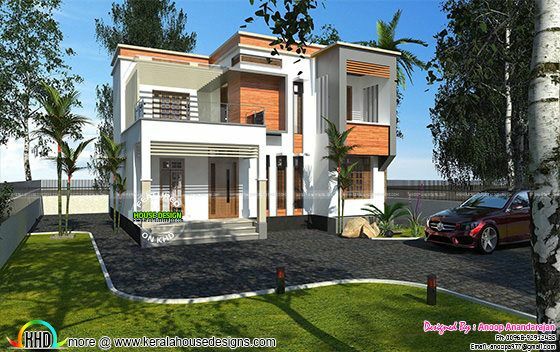 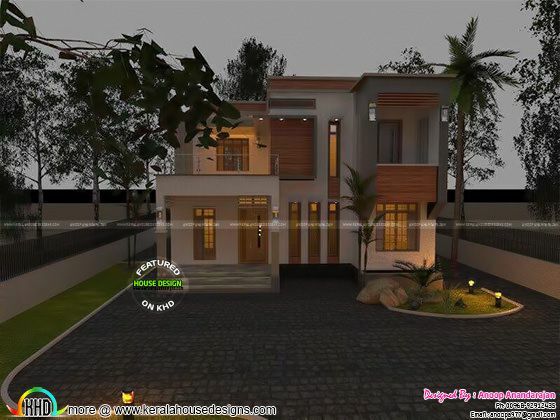 0 comments on "1450 sq-ft 2 bedroom modern house plan"